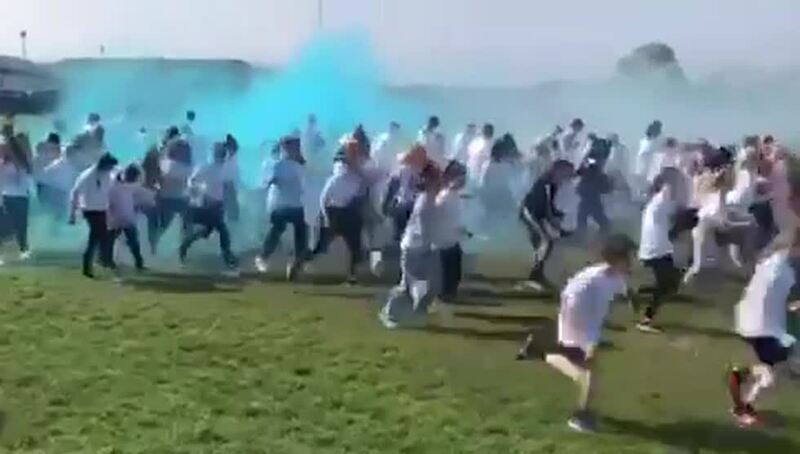 Today our students took part in the Strangford College Color Run! All sponsorship money will go to supporting the Diana Award Anti-Bullying Ambassador Programme and the Saphara project. Have a safe and Happy Easter everyone! !